NENS09 2014? What’s that all about? 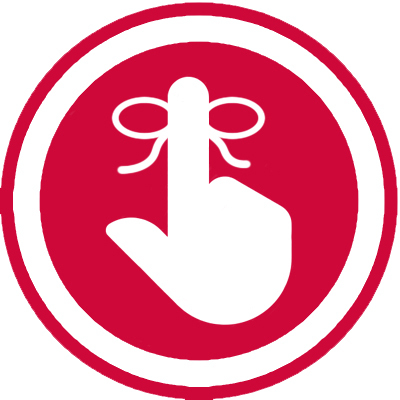 Did you know that Energy Networks Australia (ENA) have revised NENS 09? This month, changes to the National Guideline for the selection, use and maintenance of Personal Protective Equipment for Electrical Arc Hazards have come into effect and amongst many other things – they influence what’s deemed “safe” for you to wear to work! The review has brought the standard into line with the current developments in testing and flame retardant clothing – which is great news! To date protective clothing has been grouped in to two main categories. However, the new NENS 09 2014 provides a greater level of detail in relation to clothing types. For that reason, I’ve put together a table for you which simplifies the NENS 09 clothing categories. Outerwear worn in direct contact with your skin. These garments are worn at all times. E.g. 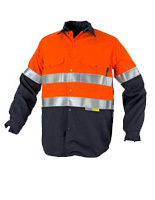 Long sleeve shirts and trousers or coveralls (overalls). Optional clothing worn next to your skin and under base garments. 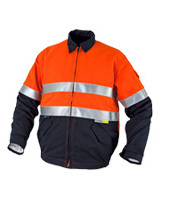 Worn over your base garments to provide thermal protection against low ambient temperatures. coveralls, switching coats, leggings, switching jackets, over pants, bib and brace coveralls. Rainwear is designed to be worn over your base garments and should be flame retardant in accordance with ISO 14116, or should be arc rated in accordance with ASTM F 1891 or equivalent. 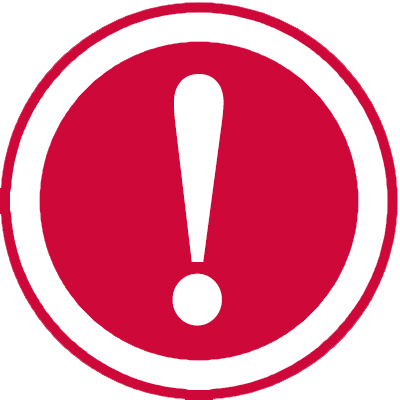 o Untreated cotton, although unsuitable for base garments, is acceptable for undergarments. So just, make sure that you are wearing the appropriate Base Garment. REMEMBER: Flammable, melting synthetic undergarments should never be worn – ever! should not be relied upon to provide additional or increased arc protection. 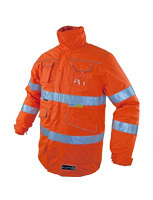 Arc Rated garments are worn when higher levels of arc protection is required and must be worn over base garments. Water and electricity never mix, rainwear, is designed to be worn over base garments. Also, rainwear should not be treated with additional products other than those specified by the manufacturer. 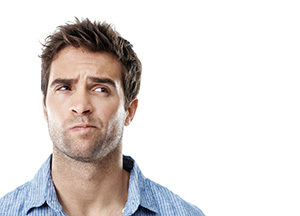 At the end of the day, changes to standards can be confusing and we at Elliotts are here to help! So, if you want to find out more on how we can assist you to meet the new NENS 09 clothing standard or recommend appropriate garments to your customers – we are only too happy to help! Simply contact us, it’s that simple. products, tips, industry information and more!